The Central Subway, second phase of the Third Street Light Rail project, adds a crucial north-south axis to San Francisco's light rail system with 1.7 miles of combined surface track and tunnel. 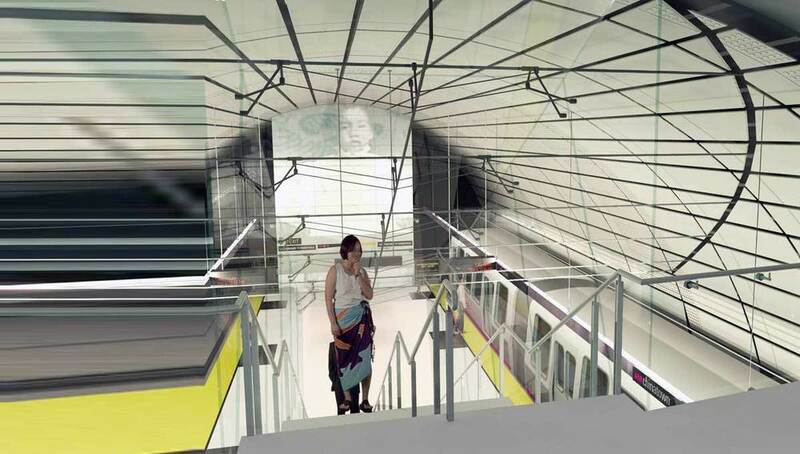 For the Preliminary Engineering phase, Kwan Henmi designed four new stations-one surface platform and three subway stations-as part of the Parsons Brinckerhoff (PB)/PGH Wong joint venture. 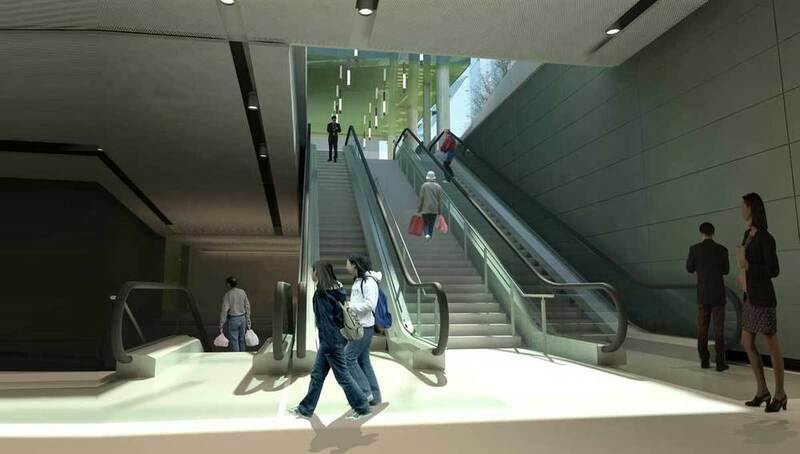 We will continue into the Final Design phase as a joint venture partner with PB and MWA, with Kwan Henmi completing the design for Chinatown Station.